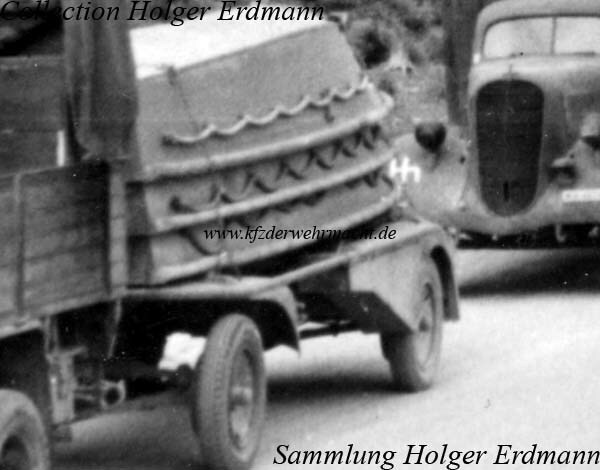 The two-axle trailer for the transportation of three engineer-assault-boats 39 with engines was designated as Anhänger für Sturmboot (Sd. Ah. 108). Most often, the Sd. Ah. 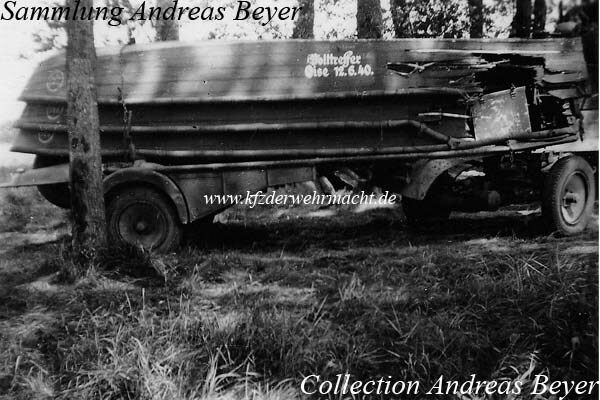 108 was towed by a 3 tons lorry or an Sd. Kfz. 6. Officially, it was introduced in November 1940.